Cardiff, Bridgend, RCT and more is where you’ll find experienced Dance & Fitness Instructor/Presenter/Choreographer, Tammika. Craig and their team Energize (Zumba® South Wales/Flamin’ Heels). Tammika has spent 15 years in Performing Arts and Entertainment Industry, as a singer, recording artiste and with TV appearances. 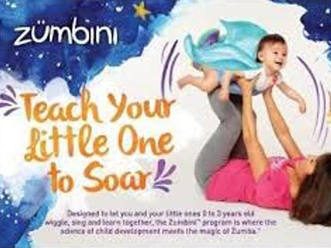 The new Zumbini™ program is where the science of child development meets the magic of Zumba®! Designed for children 0 to 3 years old and their caregivers, this program takes little ones on their first steps toward a healthy, active life. Together, adults and their young children wiggle, sing, and learn, for the ultimate bonding experience! Want to get fitter, faster? Then try out our new Insanity classes. The cardio-based, total-body conditioning programme is based on ‘max interval training’, supposedly a faster way of burning calories. 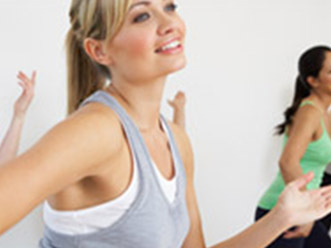 Everyone has the one same common vision to get fit, look fab and have fun! If you’d like to speak to a member of our team about your goals please give us a call, drop us an email or fill out the form below. © 2019 ENERGIZE - Zumba South Wales.